A disc golf course has been proposed for Ryan Park and we need your help. 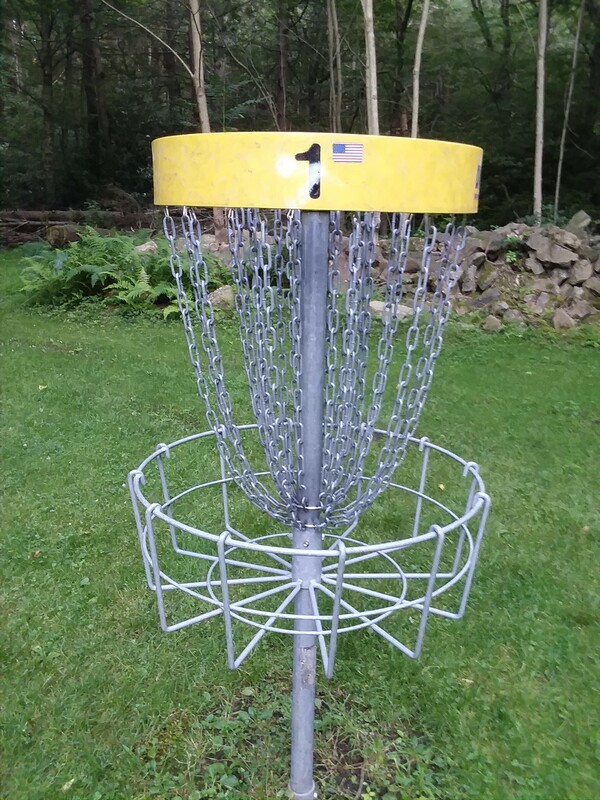 We are asking for monetary donations for either a hole sponsorship or money towards maintenance and equipment. 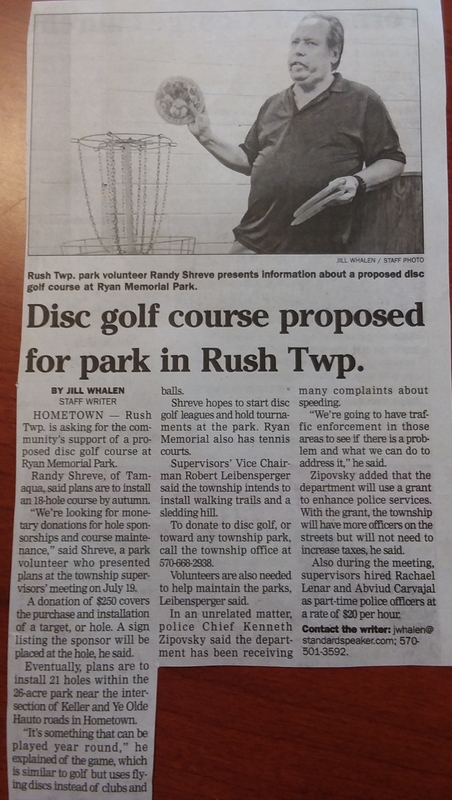 Along with the disc golf course, we are also going to be putting in walking trails and a sledding hill. If you are interested in donating towards the course or volunteering, please contact our office at 570-668-2938.